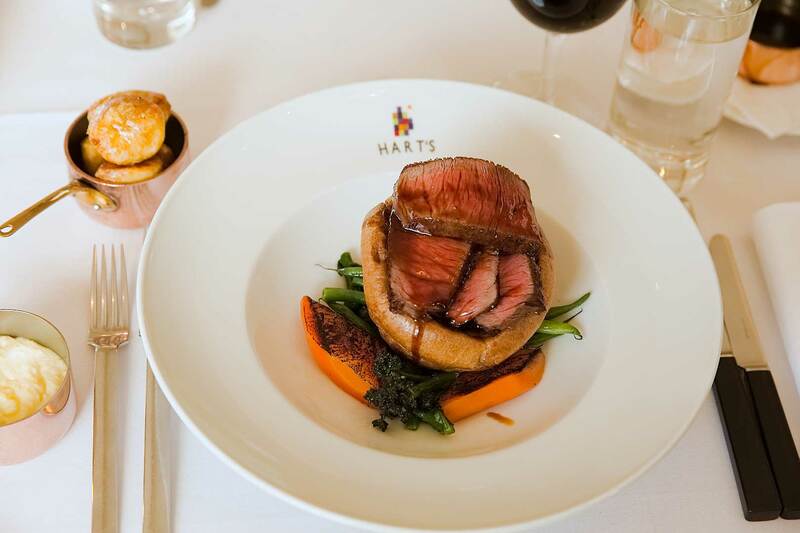 Our new menus have been created by Michelin Star Executive Chef Aaron Patterson from our sister hotel Hambleton Hall in Rutland and head chef Martin Sludds. 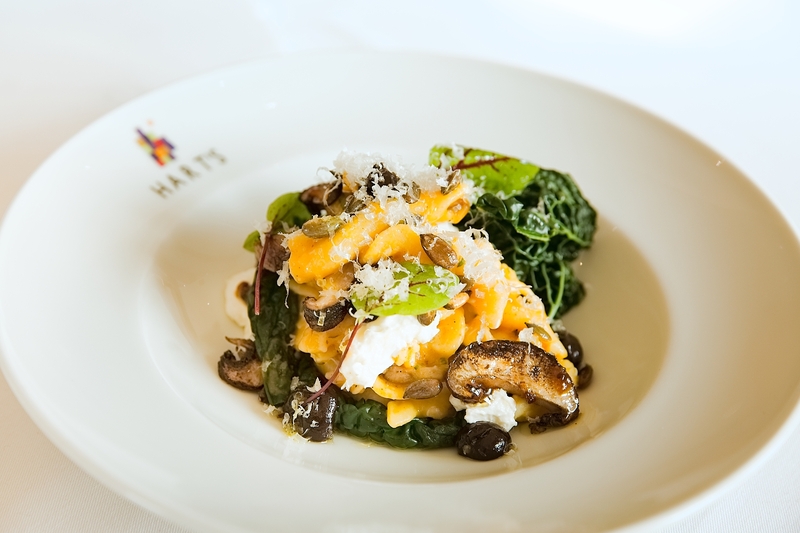 Classic British dishes that are flavoursome and exciting on the palette and using the best seasonal ingredients. 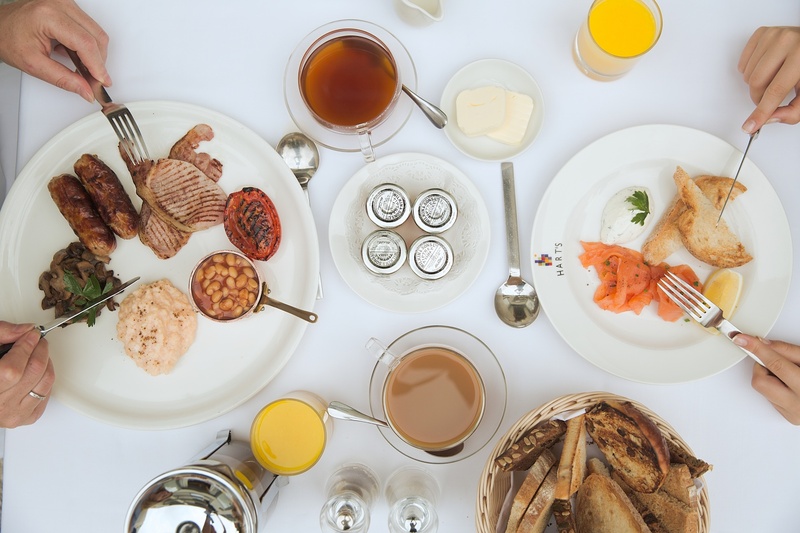 The menus range from morning until night to include breakfast, a la carte, afternoon tea as well as a snack menu, ensuring there is something for every occasion. 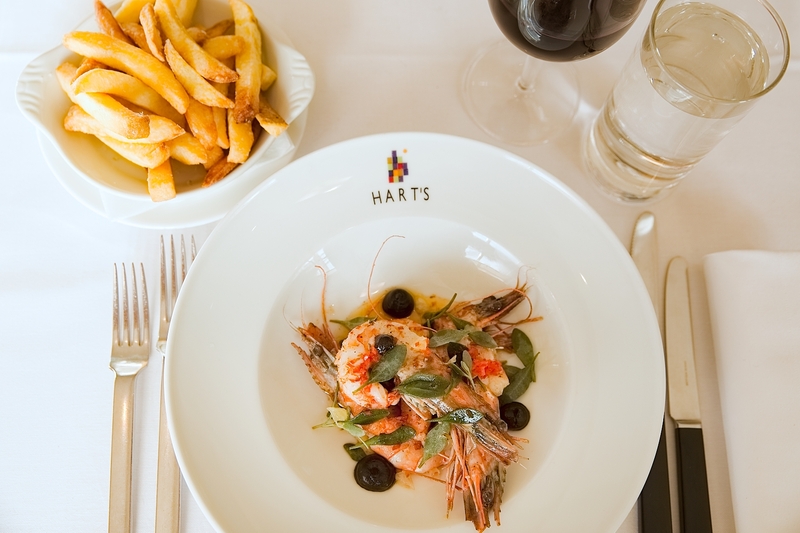 Accompanied by an award-winning wine list, Hart’s Kitchen is the perfect choice, whatever the occasion. 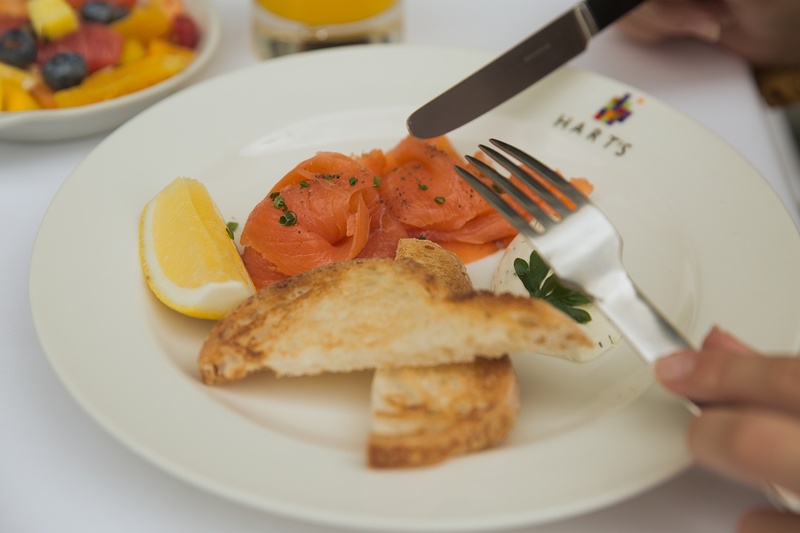 For our buffet breakfast we source the best ingredients and do a few things well for our hotel guests. Start your day with a relaxing brunch. Available daily until 11am and open to non-residents. 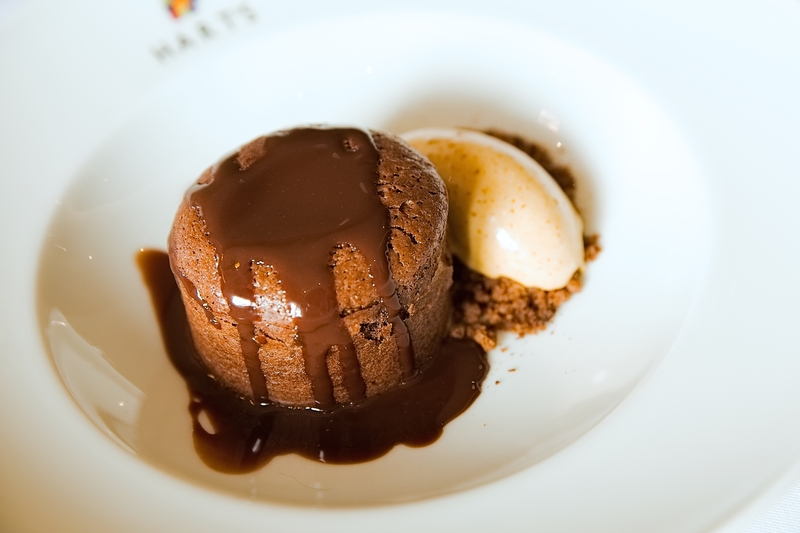 We are open daily for lunch from 12 noon, serving a seasonal A la carte menu alongside a snack menu. 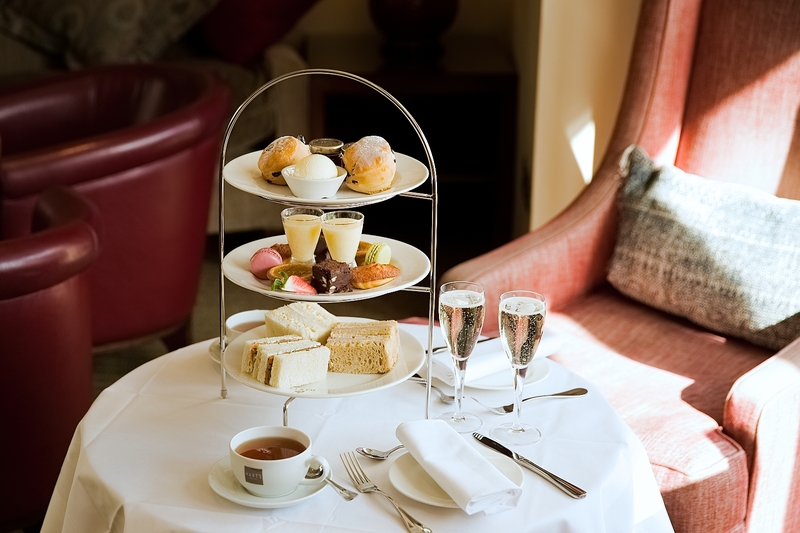 Enjoy Afternoon Tea in style, where our expert chefs will treat you to freshly-made seasonal treats. Our snack menu is available throughout the day, and perfect if you are looking for a light bite. 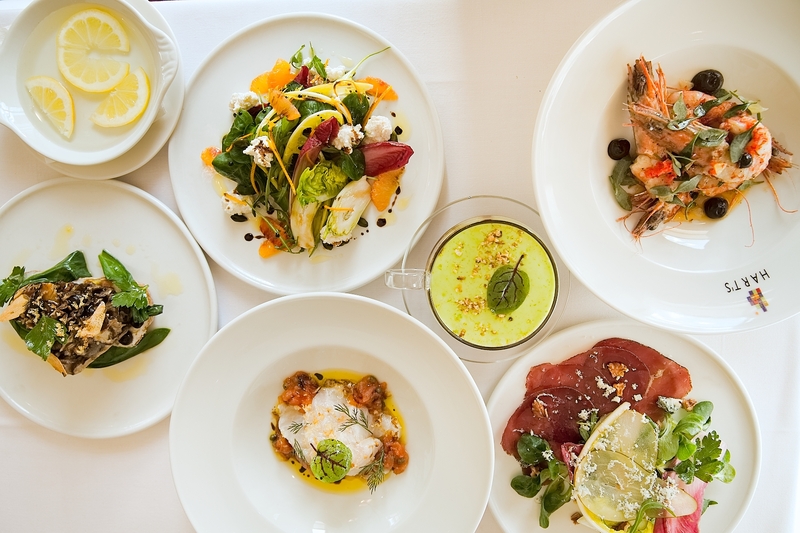 Order 24-hour room service which has a range of choices from our hotel restaurant. Our acclaimed Sunday roast is one that you won’t find anywhere else, so reward yourself after a busy week! 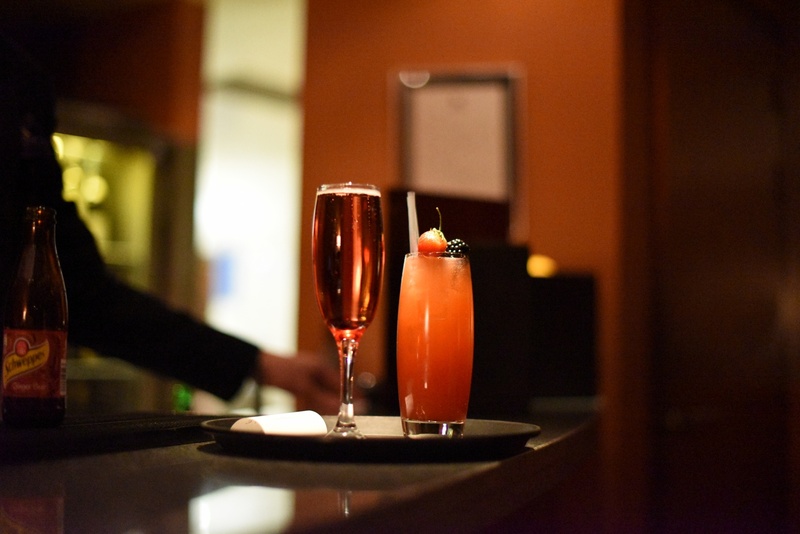 We’ve carefully sourced an exceptional range of wine and drinks, so we’re sure you’ll find something you love. Our younger guests can enjoy a selection of dishes or we can provide smaller portions that are priced accordingly. If you have any allergies please make us aware. Alternatively, please ask for our Allergen Information.